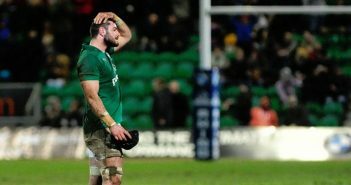 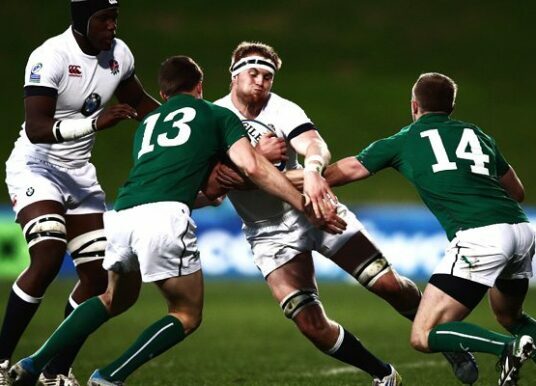 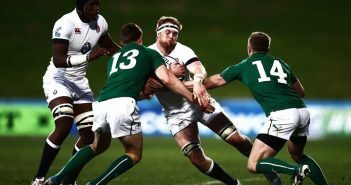 You are at:Home»Ireland»Ireland U20»Category: "JWC2014"
JWC2014: Ireland thumped by England! 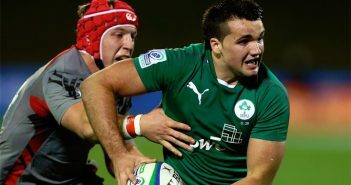 JWC2014: Surprise win for Ireland against Wales. 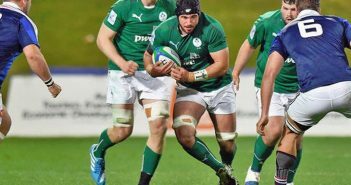 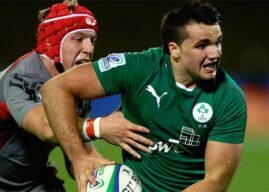 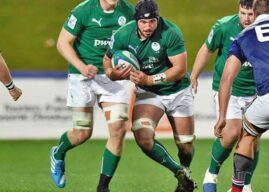 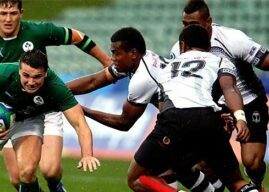 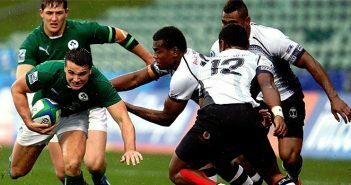 JWC2014: Ireland U20’s face France in opener.